Winter is the perfect time to hunker down and learn how to draw in a toasty, warm, studio! These short-format sessions are designed to help you grow creatively and with confidence through drawing, journaling, and mastering mixed media techniques. We keep the class size small (max. 8) for individual focus and attention. Kids under 16 are welcome to attend with a chaperone. Have questions or ready to register? Please contact me directly, perri@vmgworks.com. Course descriptions are below. $60.00 + $10. Materials fee. Bring your own sketchbook or available for purchase. Are you nervous, but curious about drawing? 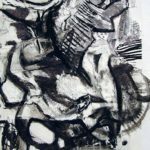 Would you like to expand your range of drawing media and techniques? Are you a seasoned artist who would like to start exploring nature as subject? 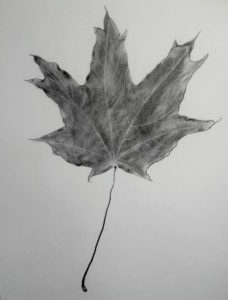 In this hands-on class, you will learn how to expertly combine drawing materials, get comfortable with representational and abstract techniques, and learn how to draw a leaf! 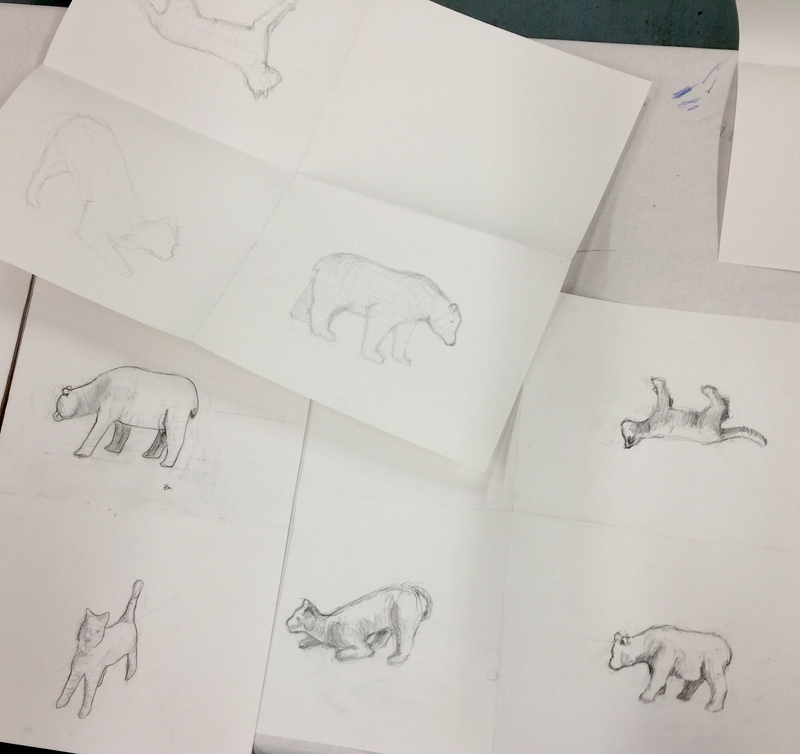 During the first half of class, we will master the fundamentals of drawing through a series of fun exercises. We will then apply our new skills by going outside, picking up a leaf, and drawing the very essence of it. This class delivers quick, satisfying results that will help you fall in love with drawing. This fun class is designed for the absolute beginner, just like “”How To Draw A Leaf” but focusing on our fine feathered and 4-legged friends. Transform your photos, keepsakes, writings, and printed matter into beautiful finished artworks. 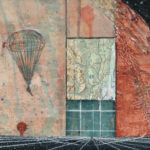 In this class you will be guided through a series of radical solutions for combining visual ephemera with acrylic painting while being supported and encouraged through the process of concept development and composition. Abstract, figurative and representational approaches are all welcome. This class will enable you to push the boundaries of expression while addressing the finer points of image construction and presentation. There are no prerequisites for this class. All are welcome. Perfect for printmakers, too! All that you need to know to begin keeping a nature journal and fun tips for working outside when the snow melts! Learn the basics of page layout, drawing from different perspectives, and writing down what matters. This 4-hour introduction class is a great prep for when we go outside for weekend field-sketching in the Spring.